Our company is led by Co-Artistic Directors Alison & Claire, with the rest of the team working as devisors and creatives within each process. With each show we take on different production roles and work with other theatre makers and collaborators. LEGO Beach: Director, Producer, Actor-Musician. Onwards and Upwards: Writer, Actor-musician, Producer. 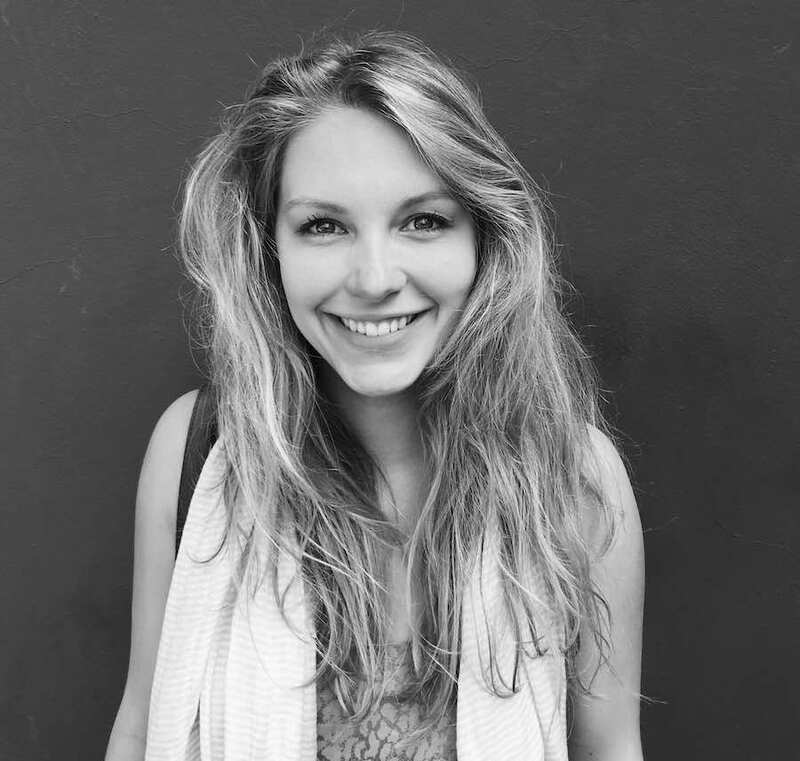 Claire is a graduate of The University of Exeter, and works as a freelance theatre maker, Director and Producer. 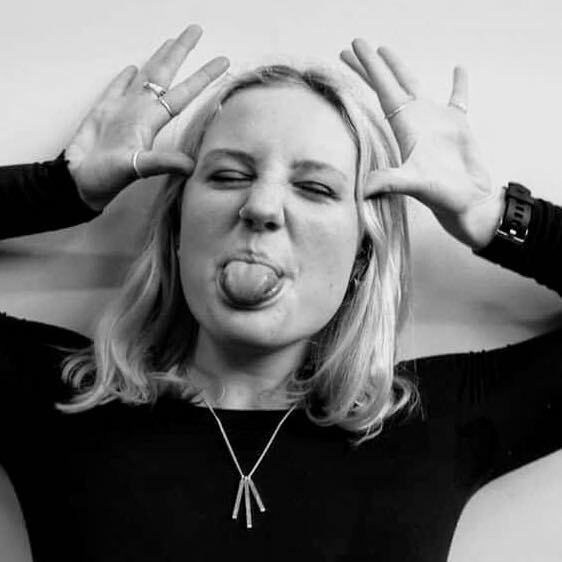 Following Made in Bristol, worked extensively with Bristol Old Vic Engagement department; Assistant Directing the Young Company on Punk Rock, and as Acting Engagement co-producer. From 2015-18 Claire was the Assistant Producer for Tessa Bide Productions, AP-ing three original shows for families. 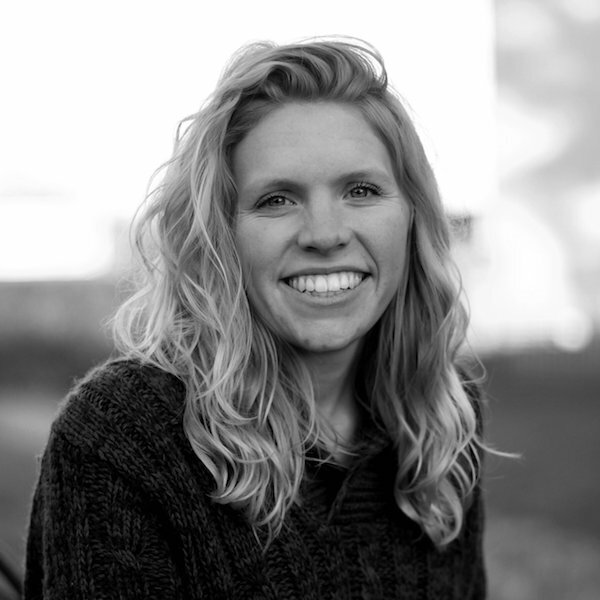 She is an associate practitioner for Prime Theatre, and associate creative producer for Red Oak Theatre. Claire currently works for Shakespeare Schools Festival in London, and states that she could survive on custard creams alone if the situation was ever to arise. LEGO Beach: Writer, Musical-Director, Actor-Musician & Marketing. Alison is a Bristol based Musical Director, writer and performer. Before university, Alison worked as Education Events Assistant at Shakespeare’s Globe. She graduated in 2016 with a BA Drama: Theatre, Television and Film (2:1) from Bristol University, then trained with Made In Bristol. Alison works as a theatre practitioner for the Bristol Old Vic, Tobacco Factory Theatres and the Royal Theatre Bath. She is also in theatre company, Riddlestick Theatre and can often be found doing improv and clowning too! She loves cookies… but will never share them. Onwards and Upwards: Movement Director. 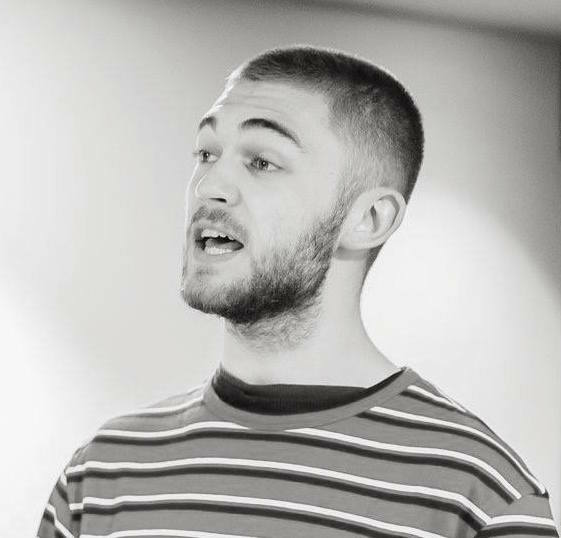 Alex is a Bristol based movement director currently studying BA Hons Acting at Bath Spa Uni. She works regularly with Theatre Royal Bath engagement and performs with the dance group Angels Dance Academy. Alex has been boogying and acting since she was a babber and has performed in venues across the country, and further afield; one performance was in Disney Land Paris which was a literal dream come true. Alex can do an excellent impression of Mary Berry, but her cakes don’t come close. 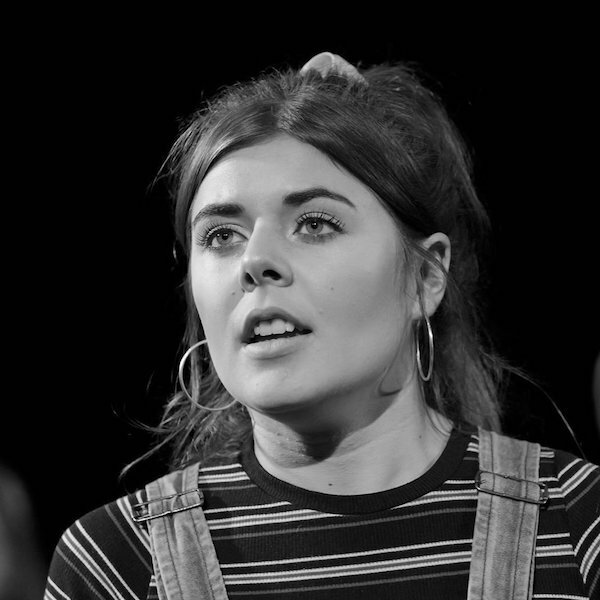 Amy is currently studying Applied Theatre at The Royal Central School of Speech and Drama after completing her training with Made in Bristol. Amy is fascinated by site specific work having recently produced a performance as part of Climate Change Theatre Action in Hyde Park. As well as working front of house at the Little Angel Puppet Theatre, Amy also works as a freelance theatre practitioner and most recently has performed in Sleeping Beauty (Wonky Table Theatre Co.) and ‘Pockets’ (Slant Theatre Co). If she wasn’t working in theatre, Amy would like to pursue a career in volcanology. 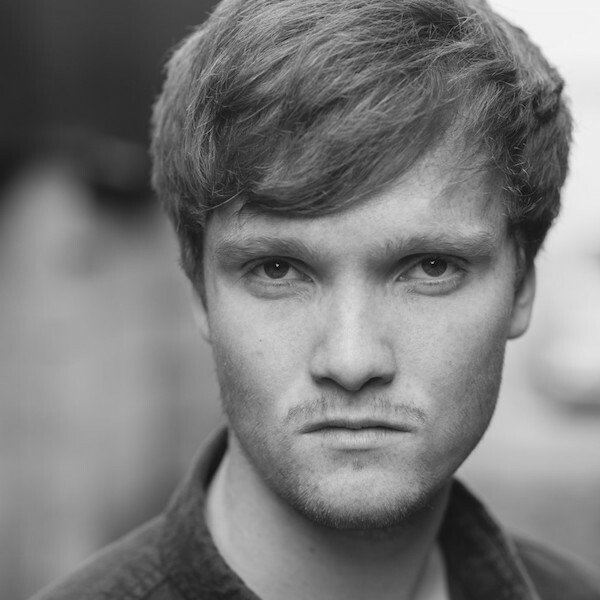 As a Bristol born and bred actor, Casey started his career after graduating from the London College of Music with a First Class Honours in Musical Theatre. Since graduating in 2015, Casey has gained a number of professional theatre credits including; “Cleopas’ Friend’ in Risen! The Musical (New Theatre Royal, Portsmouth), ‘Timothy Small thumb’ in Parish Fete-ality: A Game of Scones (Tour, Edinburgh Fringe) and ‘Muddles’ in Sleeping Beauty (Tivoli Theatre). After finishing the Made In Bristol Scheme, he now continues to work as a theatre practitioner alongside the Bristol Old Vic. Casey has cracked his head open far too many times to remember…. LEGO Beach: Set Designer, Performer. 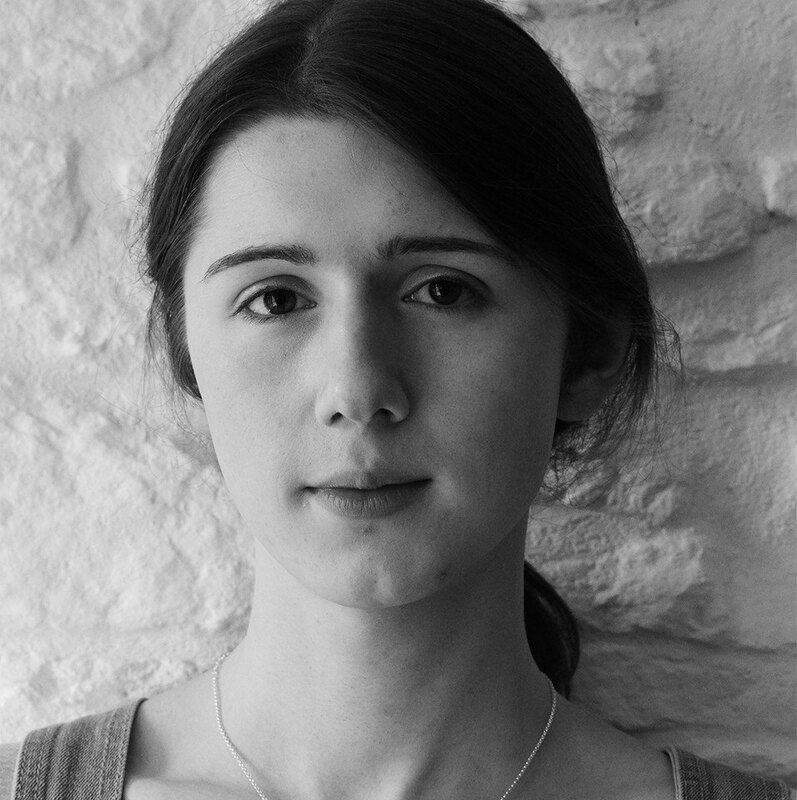 Genevieve went straight into training with Made In Bristol following her A- Levels. In October 2017, she performed in Bristol Old Vic’s ‘Spooky Ship’ on the SS Great Britain. She works as Box Office assistant at BOV and at The Folk House. With a drive to learn and indulge in more theatre she will be studying at East 15 from September 2018. Genevieve is like a chameleon having half Indian heritage and growing up in Delhi, she can change into Indian Genevieve at any time! Krista is currently studying BA Drama, applied theatre and writing for performance at The Royal Central School of Speech and Drama. She enjoys writing comedy (School Crumble 2017), as well as writing for the small people of the world (more commonly known as children by some). Krista’s most recent project was working as dramaturg for a devised site specific family performance, performed in Swindon in June 2018. She has recently taken up playing the kazoo and is already a self proclaimed “master kazooist”. Krista hopes to one day play at the Royal Albert Hall. 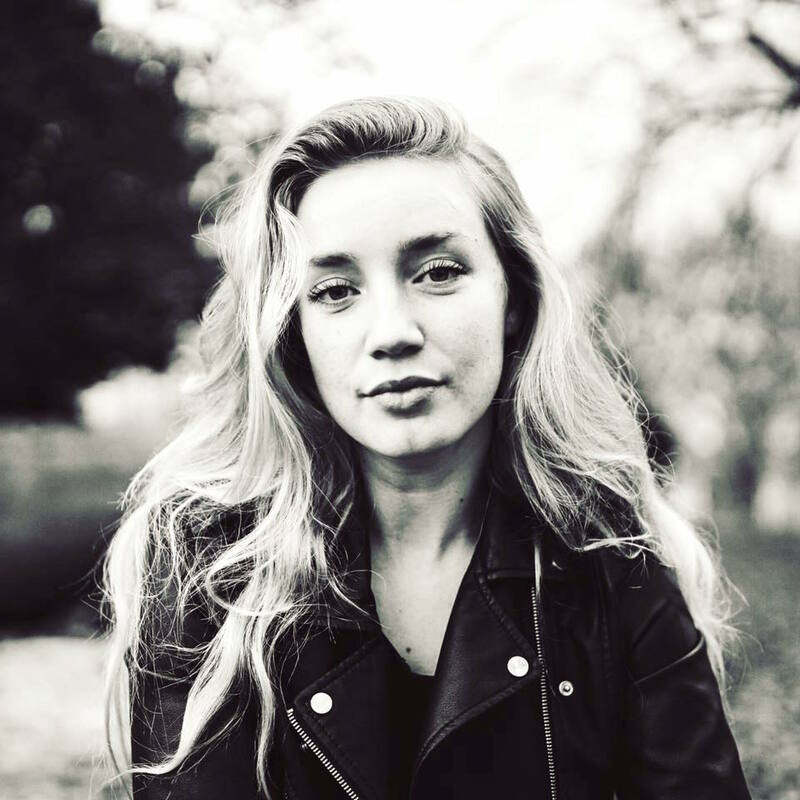 Zoe studied A level Dance and Performing Arts in 2016 at Cotham School, and has trained with the Bristol Old Vic Young Company (2014 – 2016), Made In Bristol and performed in multiple Young Company productions. Zoë is currently studying at BRICT Drama School in Brighton, where she is undertaking a three year course in Musical Theatre. Zoë has loved to perform on stage since the age of eight and has sang solos on Sadler’s Wells stage twice! 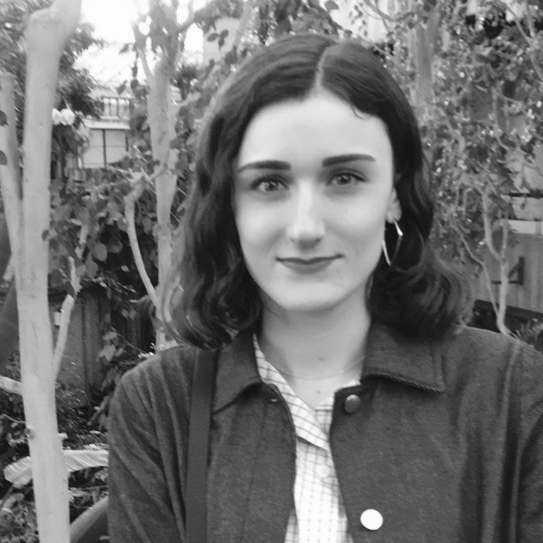 After moving back to Bristol at 17 Jennie joined the Bristol Old Vic Young Company and the BFI film academy in 2016 creating short film ‘Fetch’ before doing Made In Bristol. Currently Jennie is taking on small acting jobs and getting stuck in with the local theatre/arts culture in the City of Wells before moving to London in September 2019 to study acting at Academy of Live and Recorded Arts. INKBLOCensemble has huge potential, being progressive with the work we make, continuously creating and growing with this company is the dream! 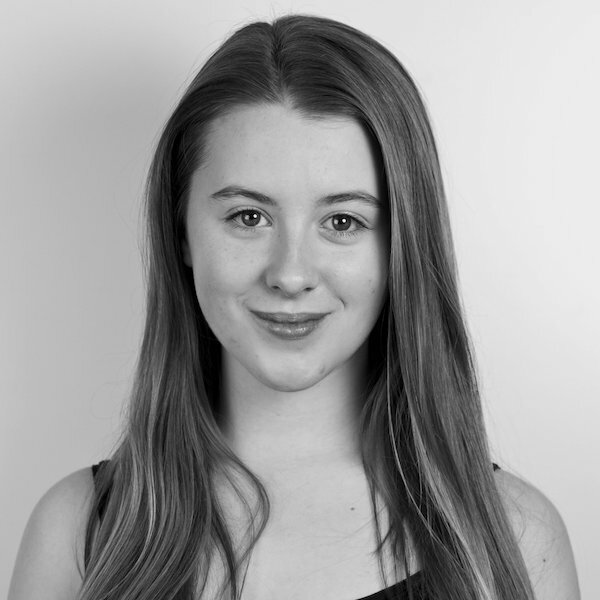 Madeleine is currently a Production Arts student at Bristol Old Vic Theatre School. She also works as a freelance stage manager and technician, with an interested in devised and ensemble work. 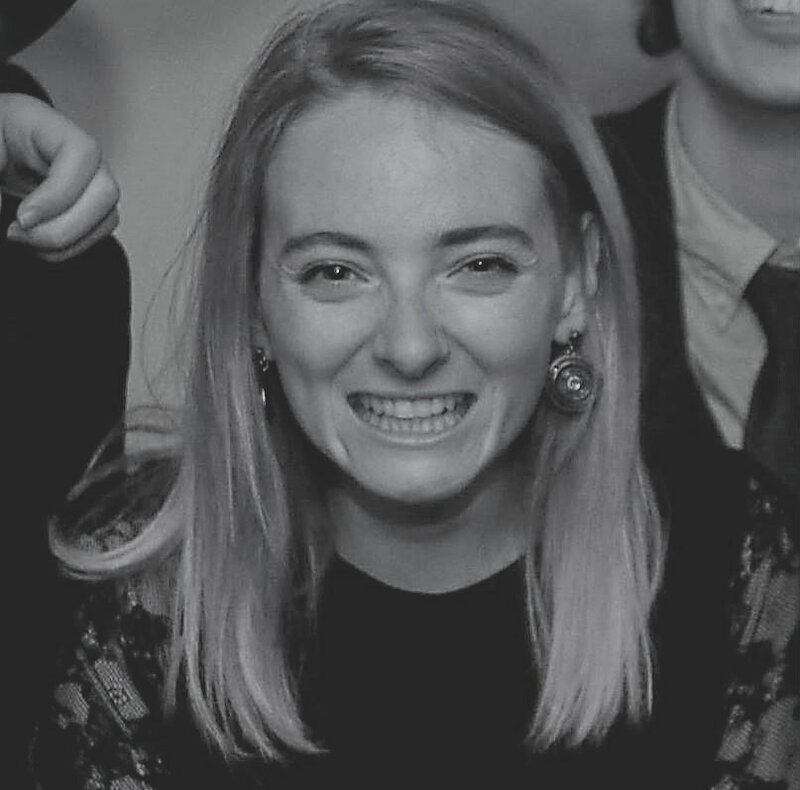 During Made in Bristol, she became more interested in theatre production; assistant stage managing for Bristol Old Vic on Open Stage (2017) and on their Young Company’s co-production with Melksham Oak School, The Tracks (2017). Since beginning her theatre school training, she has stage managed The Wardrobe Ensemble’s South Western (2018). In her downtime she is an avid Nintendo fan – It’s Mario time! Originally from Brighton, Toby joined the Bristol Old Vic Young Company in 2016, thus leading on to Made In Bristol. Toby has also worked with the Bristol based Palomar Theatre, touring “Darlings” at the Bath and Edinburgh Fringe. When he’s not with us he can be found (on a good day) in the most secluded of places with no more than a frying pan,a paint brush and a roll of carpet. And if you tell him what you’ve made for lunch you’ll recieve firm advise on how it can be improved for next time. Before University, Imogen spent five years working with children as an English Language teacher in Spain. 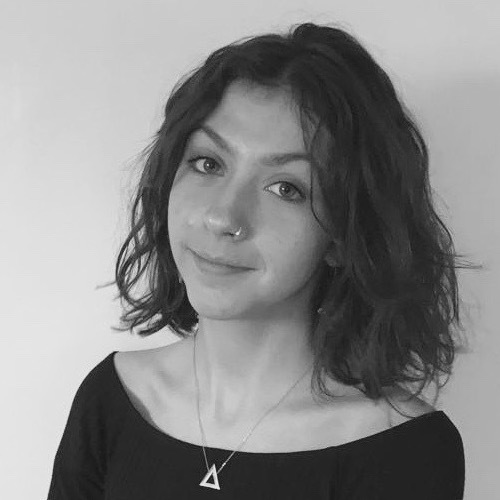 Imogen studied a degree in Theatre Studies at Bristol University (2014 – 2017) and took a passionate interest in production elements of theatre, focusing primarily on Lighting & Set Design. She is co-founder and co-artistic director of children’s theatre company, The Little Things and is Production Assistant and Lighting Technician at Bristol Old Vic. Imogen loves flying and has tried paragliding, going up in a hot air balloon and even flying a small plane when she was 17! Her next dream is to fly on stage! Helena is a founding member of The Wardrobe Ensemble, a company dedicated to making ensemble led, original, devised work. For the company Helena has co-directed Education Education Education, Eloise and the Curse of the Golden Whisk and Edgar and the Land of Lost (Bike Shed Theatre), and directed Little Tim and the Brave Sea captain (Bristol Old Vic), The Time Seekers and The Star Seekers (National tour inc. The National Theatre). Her recent directing credits include: Then Again (King’s Head), Monkey Puzzle (Discover Children’s story centre), The Assembly Women (VAULT festival), Islanders (Theatre West) and The Oil and the Shard (Camden People’s Theatre). Jack is a Bristol based sound designer and musical director. Jack trained with Made In Bristol 2015 – 16. He works extensively with the Bristol Old Vic engagement department as a sound designer, performer and assistant director on projects, workshops and Young Company shows.